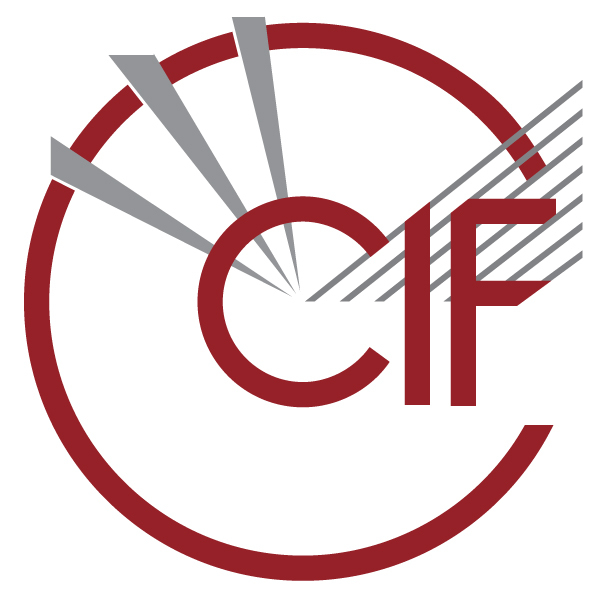 CIF dictionaries provide a formal taxonomy of crystallographic terms and ideas. Dictionary entries are constructed in a structured machine-readable manner that facilitates validation and structuring of data. New entries may be devised for public or private dictionaries. A candidate data-name definition should fulfil the following conditions: (i) describe a specific and well defined concept: precision of definition is essential for an effective interchange mechanism; (ii) have appropriate granularity: data names can define a very small piece of information (a standard uncertainty on a particular physical measurable) or a very large amount (the text of a scientific paper); (iii) have well defined relationships with other data items (through its assigned category membership and parent/child links); (iv) constraints on the data type and permissible values should be provided where applicable; (v) the name chosen should be globally unique; this is achieved through monitoring of names in public dictionaries by a regulatory committee (COMCIFS) and by registering of prefix strings for exclusive use in local dictionaries. The CIF dictionaries listed below belong to a single namespace. They include dictionaries that are maintained by COMCIFS, as well as dictionaries maintained by other trusted organisations. A machine-readable register of CIF dictionaries maintained by the IUCr is available. The following dictionaries are maintained by COMCIFS through interactions with the the relevant communities. Please note that most of these dictionaries are in the process of being updated to the new DDLm dictionary language standard. This change over to DDLm does not affect the meaning of datanames used in CIF data files. The wwPDB independently maintains a set of dictionaries for describing macromolecular structures and associated experimental measurements. Macromolecular users should refer to the wwPDB mmCIF website for reference materials and dictionaries. The IUCr also archives a core set of mmCIF definitions.